The following get-organized tips are sponsored by eBay. For our sponsored post policy, click here. Looking for a great New Year’s resolution that isn’t the same ol’ “lose weight” or “eat better”? How about something really specific that’ll help you to do both of those things naturally? By picking a more specific action to focus on, not only do you better set yourself up for success (it’s a SMART goal, after all!) but also you have a clear idea of exactly what to do. So, for the New Year, may we suggest you consider getting organized? The New Year can be a perfect time to turn over a new fit leaf, stay organized, and streamline and track all of your healthy living plans and goals. And a little organization can go a long way to prepare you mentally and physically for your larger goals. 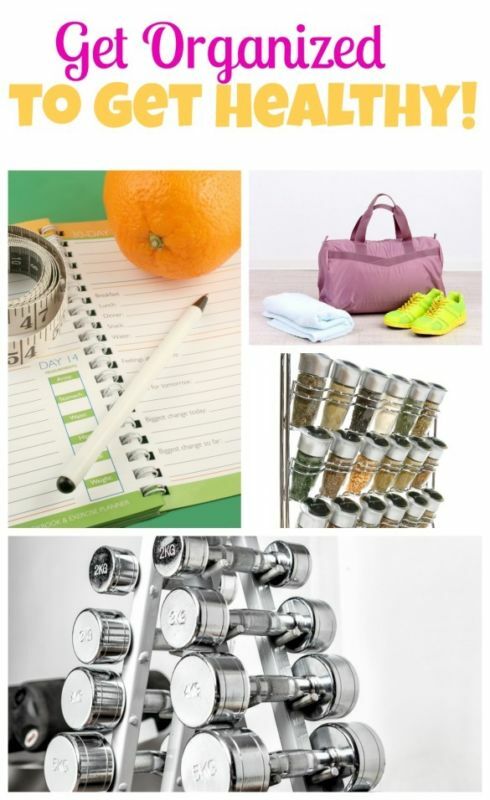 Click here to read all six tips Erin has for how to get organized and healthy!